We are pleased to welcome Sally Ryan to our monthly meeting for Tuesday, 11th April, 7:30 pm at the Stans Stevens Studio, Deerubbin Centre, George St, Windsor. 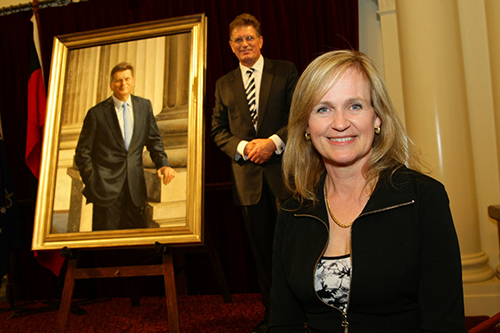 Sally will demonstrate ‘Portrait in Oils’. Inspired by the work of the Flemish masters (such as Vermeer, Rembrandt and Dou), her style is best described as contemporary realism. Before portraiture became her primary focus, Sally had worked for a number of years in both the graphic and ceramic arts. These practices laid the foundation for the patterning and detail her art is noted for today. 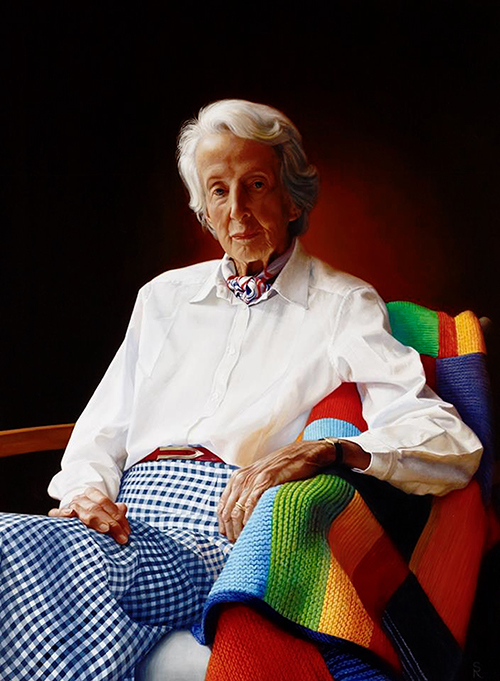 The human subject, though, remained a point of interest throughout her career and after a few years of intensive study at the Julian Ashton Art School (including a Scholarship in 2010), portraiture and figurative art had become her passion. 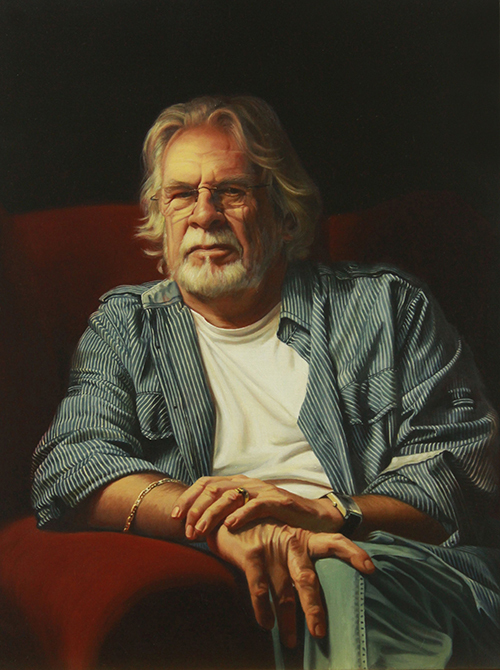 Sally now works in oils, graphite and charcoal and has been recognised in competitions across Australia and internationally. 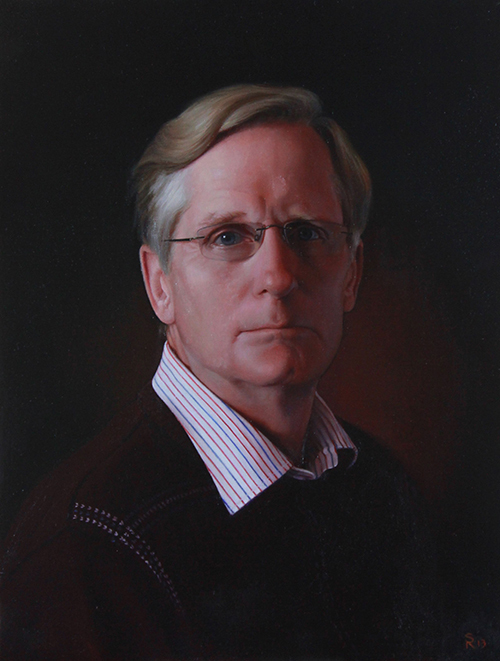 As a classically trained realist artist her approach to painting is based on traditional oil techniques and processes. Usually her portraits take months to complete so in a short demonstration she will provide an insight into her process – from preparatory drawing through to oil sketch, including how she arranges her palette.